It’s been a couple months since we’ve gone anywhere, other than the E.L. Huie ponds on a birdwatching trip. Tonight, I am planning a trip up to Rome, Georgia. I love the fact we can drive to places less than an hour away to see some of the most magnificent birds around. 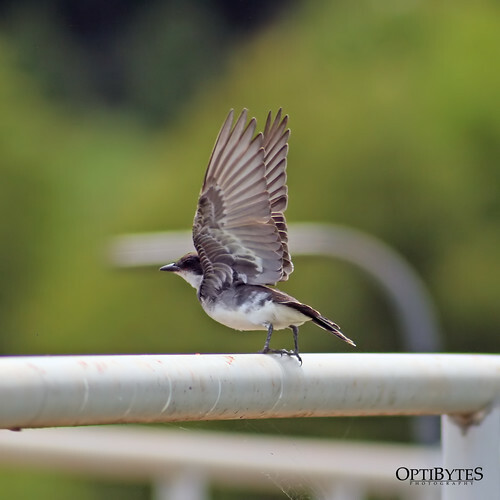 I was lucky to capture the shot of the Eastern Kingbird shown above. It’s those spontaneous shots that keep me coming back for more.